Watch out! 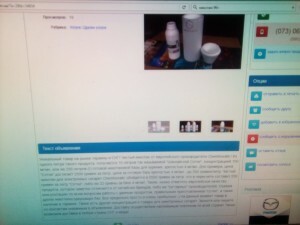 Fake Chemnovatic products from Russia! InterTabac is the biggest expo in the tobacco industry – last year it gathered over 500 exhibitors from 50 countries. We’ve decided to attend the show this yearand exhibit some of our products and services to German businesses. If you are anywhere near Dortmund we invite you to visit us between 16. and 18. 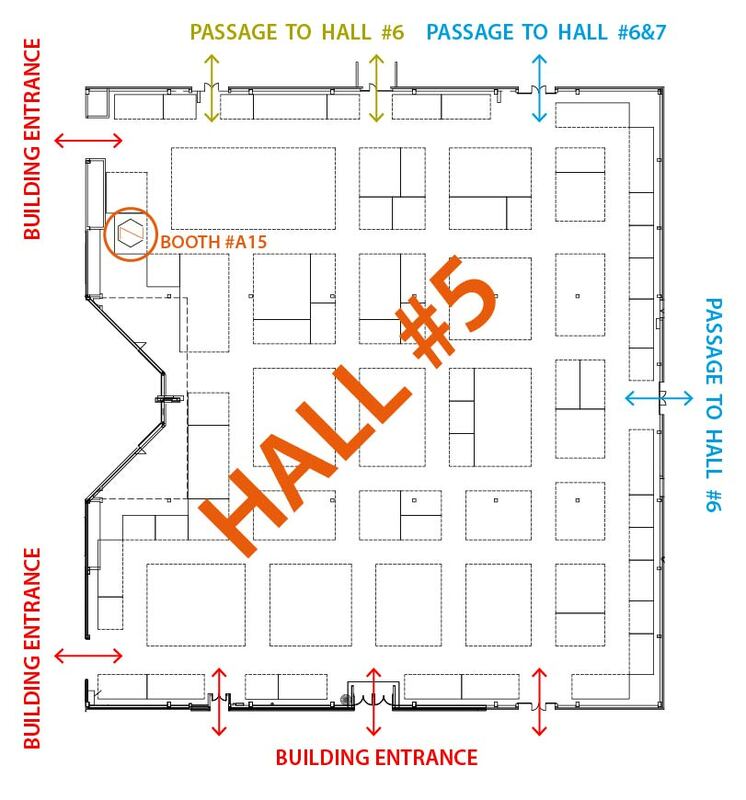 September 2016 at Messe Westfalenhallen Dortmund, booth 5.A15 – it is in hall #5 – please refer to the map below.